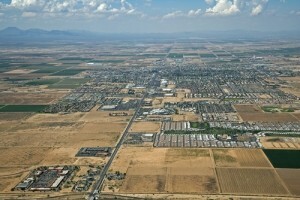 The city of Casa Grande, which means large house, is a city in Arizona that is the halfway point from Phoenix to Tuscon. Donation Movers LLC has been serving the city of Casa Grande with the most reliable moves in the state. Founded in 1879, Casa Grande was a mainstay for the Arizona mining boom. The town is named after the Casa Grande Ruins that are nearby the Hohokam Ruins. The town of Casa Grande has experienced many hardships and setbacks, such as when the town suffered a major fire destroying all wooden housing structures. When the mining boom slowed down, Casa Grande became deserted and nearly a ghost town. 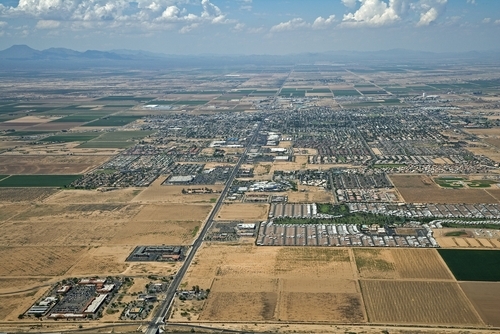 The prevalence of heavy agriculture kept a few residents in the town of Casa Grande and eventually was rebuilt and established in the year, 1915. Today, Casa Grande is a mix of retail trade, factory outlet shopping, manufacturing and agriculture. The mild temperatures of Casa Grande draw in many residents from the Phoenix metropolitan area and tourists from around the country. The Casa Grande Valley Historical Museum and the Historical Railroad Station are a must see when visiting. Donation Movers LLC is proud to serve the city of Casa Grande by providing honest and professional services. 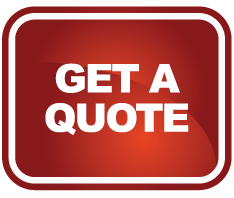 For More Information on Donation Movers LLC Call, 480.529.9586. I hired Donation Movers to come out and move me on 7/1/11. They sent three guys to pickup loads from 2 seperate locations and delivering to one and to say the least, it was mildly confusing. They however showed up, and got right to work. I've never in my life seen anyone work as hard and as fast as they did. They got all my things into my new place without a hick-up and worked tirelessly to make my move as smooth as they possibly could. They succeeded. I wouldn't hesitate at all to hire them again and I thank them very much!